Download free Porcupine vector image. Porcupines are funny prickly looking creatures. They are also known as Quill Pigs. When they feel in danger they move backwards. When it comes to mating the female Porcupine takes charge. 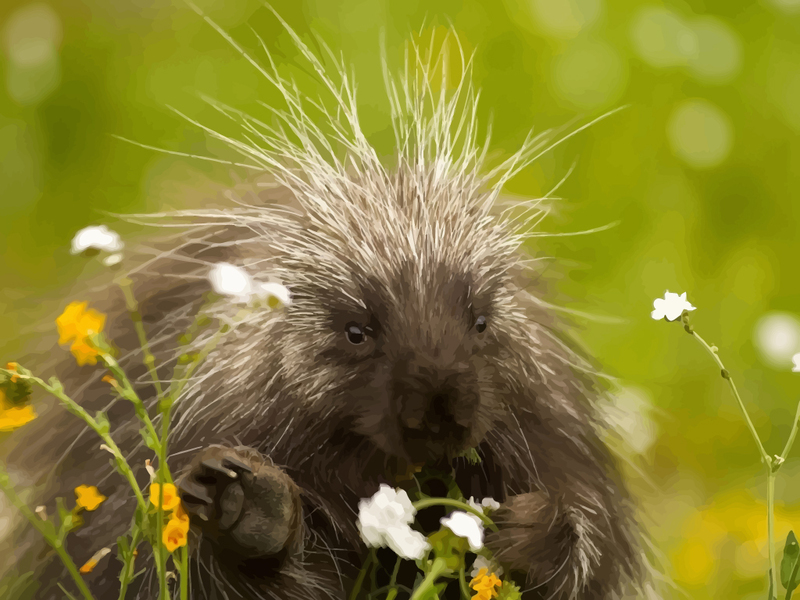 Porcupines babies are porcupettes. Original wallpapers are © of respective artists.